Not far away from arguably the best beaches in the Mediterranean, it's easy to step back in time and follow in the footsteps of Hannibal, countless Roman legions and Phoenician traders. With no fewer than eight UNESCO World Heritage Sites, Tunisia’s colourful past is never far away. So, you can enjoy the best of both worlds – relaxing days in your all inclusive resort, or luxury or boutique hotel, overlooking the stunning Mediterranean, plus exciting trips to some of the world’s finest historical sites. 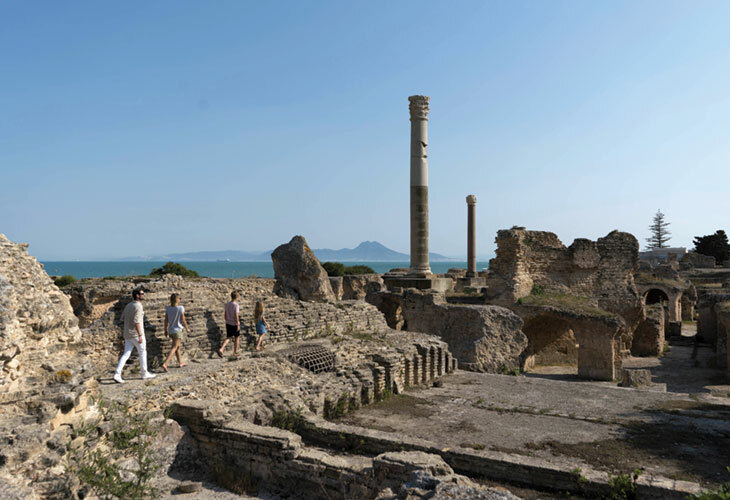 From the spectacular remains of Carthage and the abandoned Punic city of Kerkouane overlooking the azure Mediterranean, to the captivating streets and winding alleys of the walled medinas of Tunis and Sfax. There is so much to discover, you’ll want to come back for more! As soon as you pass through the impressive city gate into the labyrinthine old town you'll get the feeling that you're at the maze-like crossroads of many ancient civilizations. Somehow, this amazing UNESCO World Heritage Site is home to hundreds of ancient wonders, and discovering all the beautiful mosques, mausoleums, palaces and fountains will make you feel like an intrepid explorer. 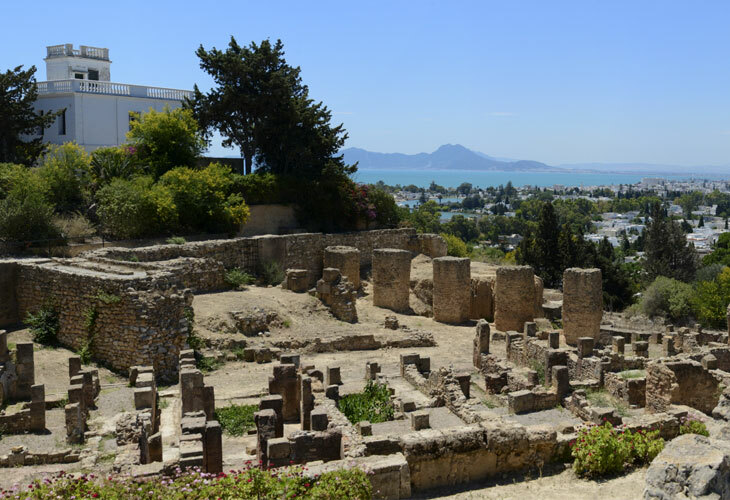 Founded by the Phoenicians in 814BC as the heart of their trading empire, Carthage is another unmissable UNESCO site. When the original city was destroyed by the Romans, they built their own city on the ruins of the first. 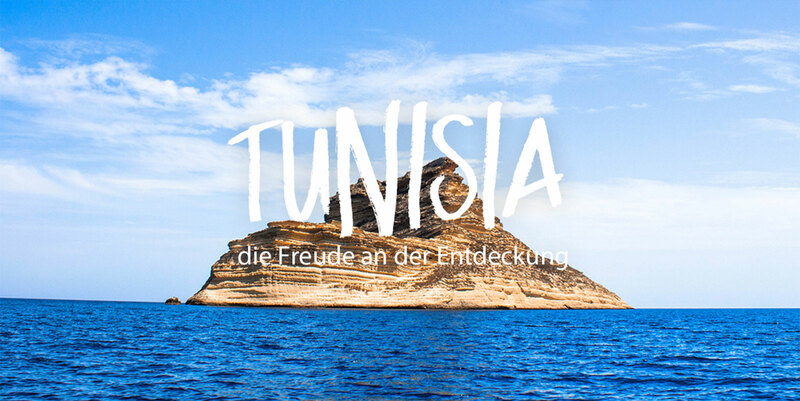 Take in the panoramic view over the Gulf of Tunis and you'll see why they decided to settle here. As you enter the small village of El Jem, prepare to be overwhelmed by the power and glory of Imperial Rome. Stand in the huge arena of this UNESCO classified amphitheatre and you'll almost hear the roar of the 35,000 spectators who used to fill this impressive colosseum. Jump in a hire car or take a tour from your resort and before long, the impressive ancient ruins of Thuburbo Majus and the Water Temple of Zaghouan will make you feel like you’ve stepped back in time. Travel further west to the spectacular UNESCO listed city of Dougga and the many well preserved sites will give you a real sense of everyday life in Roman times. Another site on your UNESCO tick list must be the holy city of Kairouan. Home to many ancient architectural gems from the 9th century Mosque of the Three Gates, and on the edge of the medina, the breath-taking Great Mosque. You'll find the sheer scale and beauty of its antique columns and imposing minaret an irresistible photo and Instagram opportunity. Wherever you stay, you're never far from Tunisia's rich past. 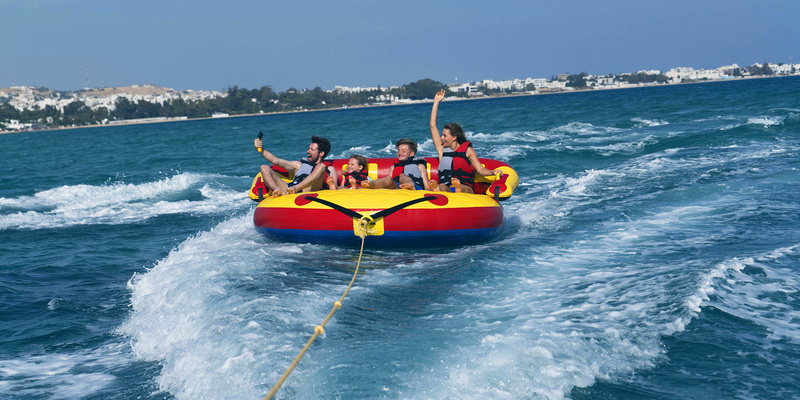 Maktar, Monastir and Utica are definitely worth finding time to explore, to name just a few. 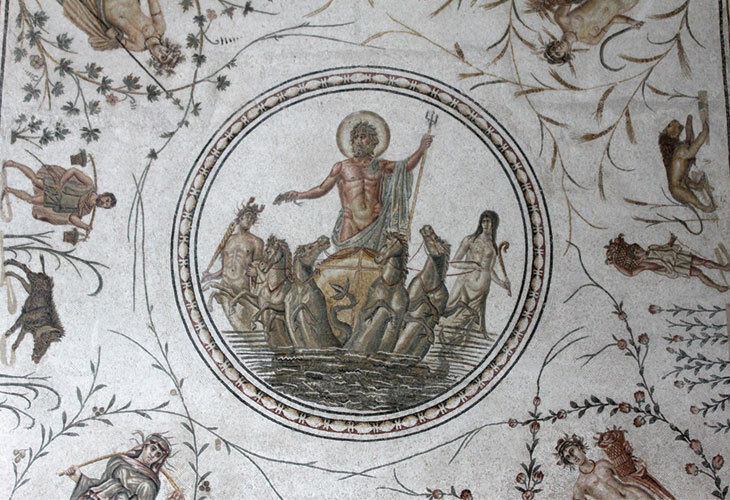 And you can't go back to your luxury hotel without seeing the world's largest collection of impressive Roman mosaics at the captivating Bardo Museum in Tunis. It's time to discover the rich past of Tunisia. Book now and you'll find an impressive choice of all inclusive holidays and last minute breaks at stylish hotels and luxury resorts that will broaden your horizons.